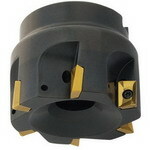 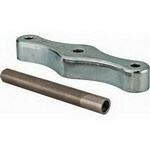 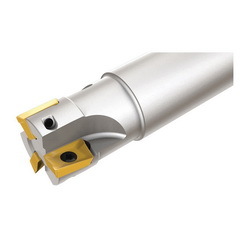 In indexable milling, cutting tips are removable Inserts, which means they are not brazed or welded to the tool body. 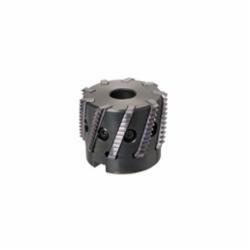 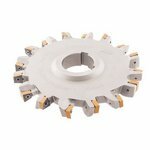 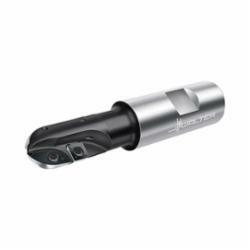 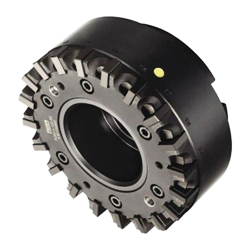 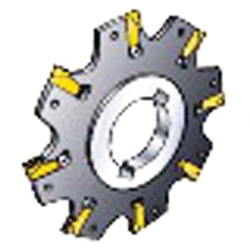 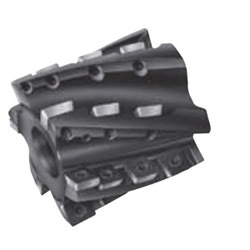 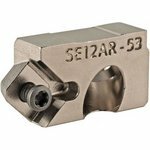 They are indexable, meaning that they can be rotated or flipped without disturbing the overall geometry of the tool (effective diameter, tool length offset, etc.). 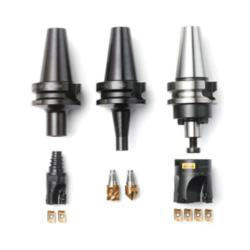 This saves time in manufacturing by allowing fresh cutting edges to be presented periodically without the need for tool grinding, setup changes, or entering of new values into a CNC program.